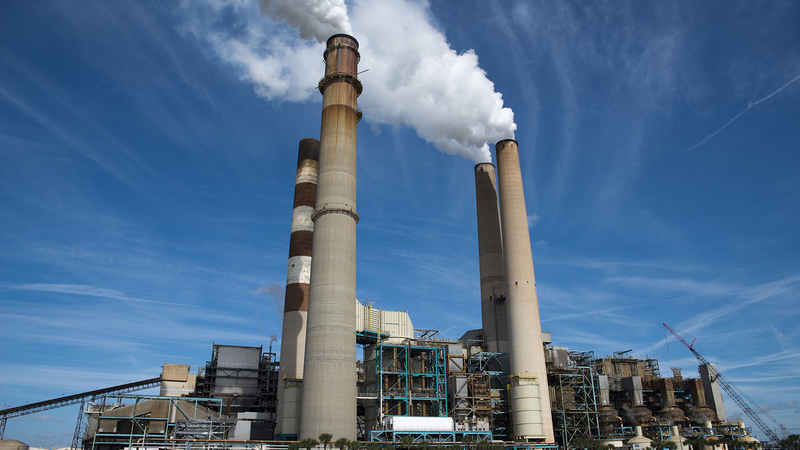 The 2015 rule established the first nationwide limits on carbon dioxide emissions from new, modified and reconstructed power plants. It also requires new plants to implement updated carbon-capture techniques to help reduce pollution. On Wednesday, Andrew Wheeler, the acting administrator of the U.S. Environmental Protection Agency, issued a notice stating the agency’s intention to eliminate that rule, which he said has caused “excessive burdens” on the country’s energy industry. In response to the notice, the nonprofit Environmental Defense Fund said the EPA’s proposal aims to weaken standards designed to protect public health and even questions whether new power plants should be subject to any pollution limits under the Clean Air Act. EDF noted that the proposal is the Trump administration’s latest attack on protections against pollution, citing the EPA’s ongoing efforts to weaken protections against mercury and other toxins from power plants, roll back pollution limits for vehicles and cut methane emissions standards for oil and gas facilities. The Trump EPA has also proposed weakening regulations for the disposal of coal ash generated by coal power plants. Many of the rollback efforts are being challenged by a number of states and elected officials, including Illinois Attorney General Lisa Madigan. Late last month, Madigan joined a coalition of 15 states opposing what it called the EPA’s illegal proposal to slash limits on greenhouse gas emissions for air conditioners and other common appliances.